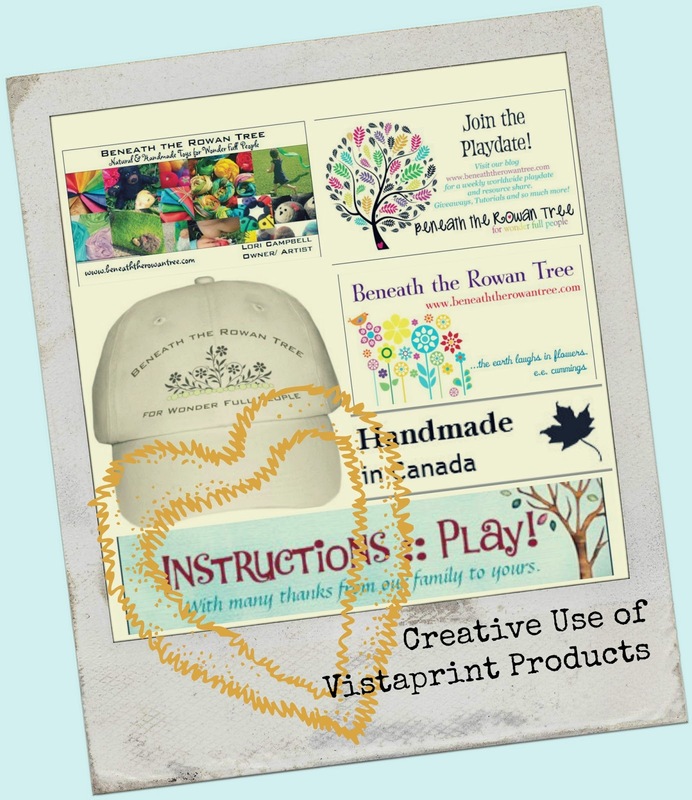 Beneath the Rowan Tree: Creative Use for Vistaprint Products :: For Business AND Home! Creative Use for Vistaprint Products :: For Business AND Home! our 'tricks of the trade'. 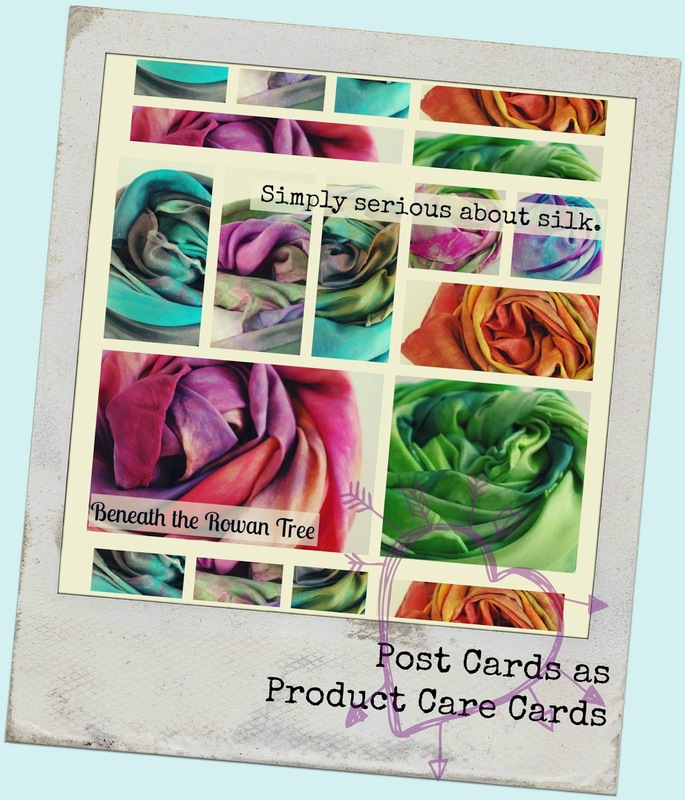 One of our core practices has been niche marketing, supported by branding. And our branding has been supported by Vistaprint products for the past 5 years. whether for your small business or your home! We strive to create an overall shopping experience with our Etsy shop. An experience which extends beyond the shop itself. we want to connect with our customers in a positive way. into each order we ship out. We have certainly inserted our share of business cards into outgoing packages. But it only begins there! contact information and product care details with our customers. along with paper choices and so on. in order to create a cohesive visual experience. You can fit a lot of information on these sweeties! We have also been able to use and adapt a variety of VP products over the years. keep your business in people's minds! as freebies, prizes and inserts. We often use business cards for specific goals (like increasing blog traffic with our pictured 'Play Date' cards) and turn address labels into thank you stickers, like our 'Instructions: Play' version. around and for our home and family life. We use the Canadian site for Vistaprint and find that orders generally ship ahead of schedule.